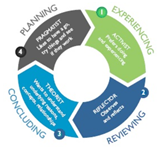 It is useful for Extension Professionals to consider Pareto’s Principle when planning and implementing extensions projects. 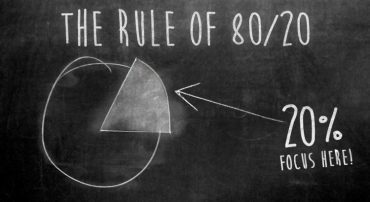 Pareto’s Principle is often simplified to the 80/20 observation. It can be used to prioritise actions that will have the greatest effect.